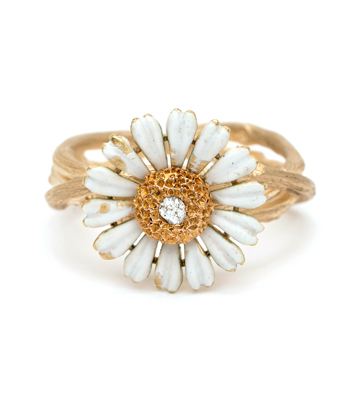 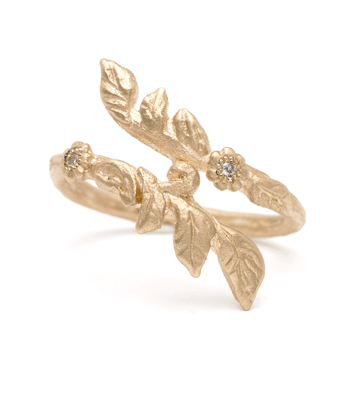 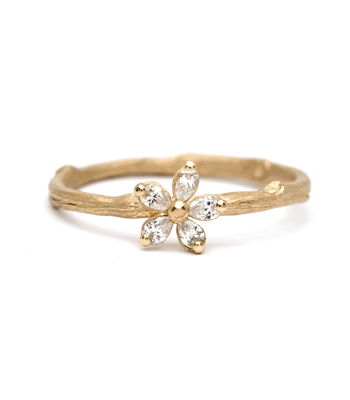 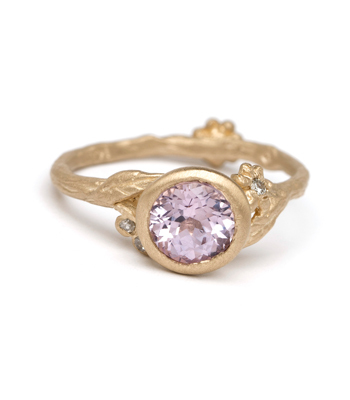 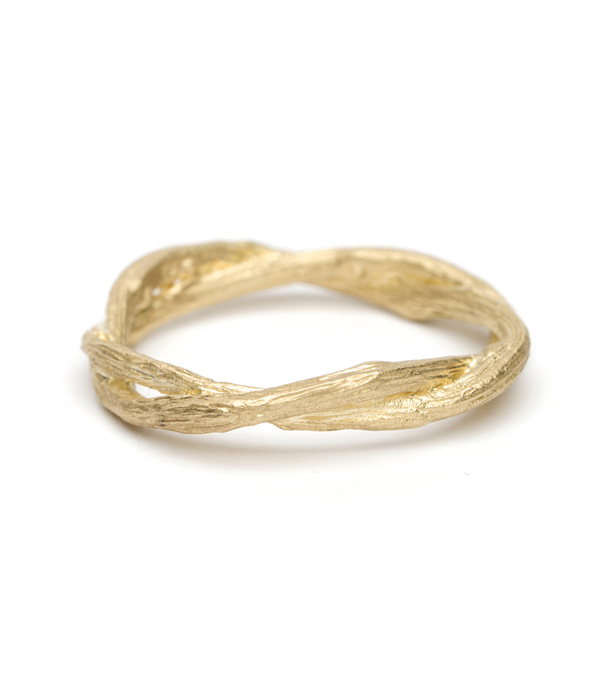 Textural twirled branches add a whimsical and natural touch to any set of stacking rings. 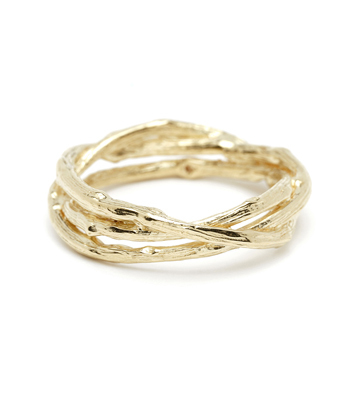 Simple and unique, we love this band in virtually any mix, or even in an ombre pattern of the same design. 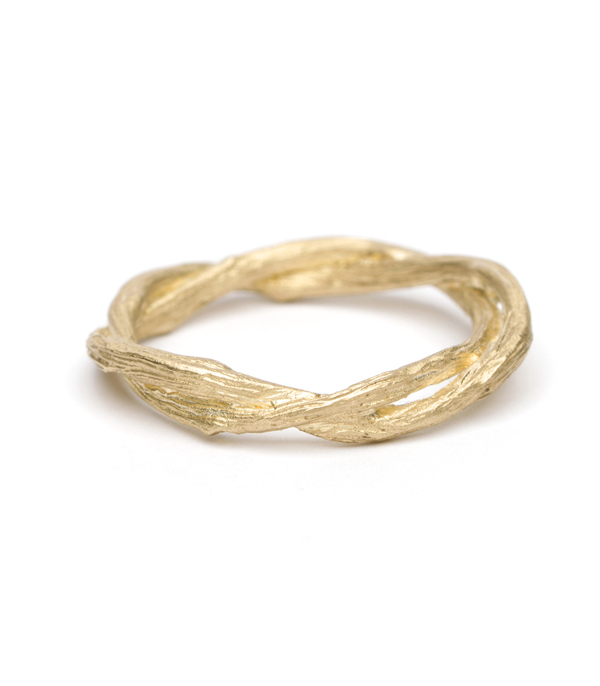 No matter how you wear it, this little twig adds a touch of life wherever it goes! 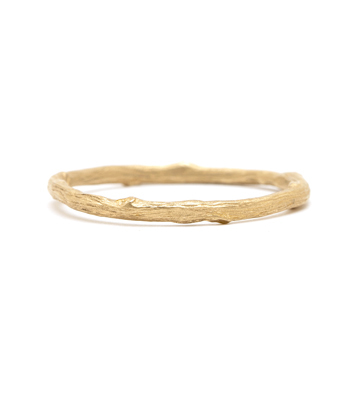 Categories: Earth and Sky, Rings, Sofia's Favorites, Stacking Bands, Stacking Rings, Women's Wedding Bands.